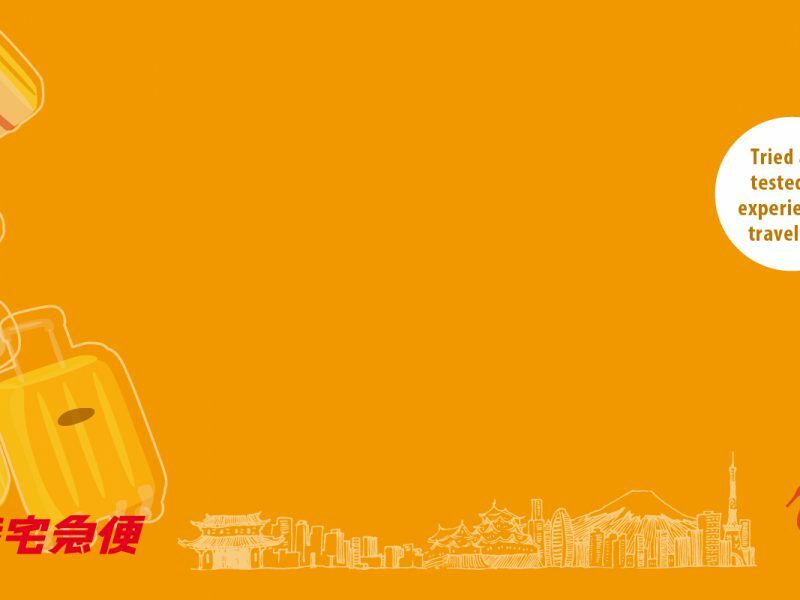 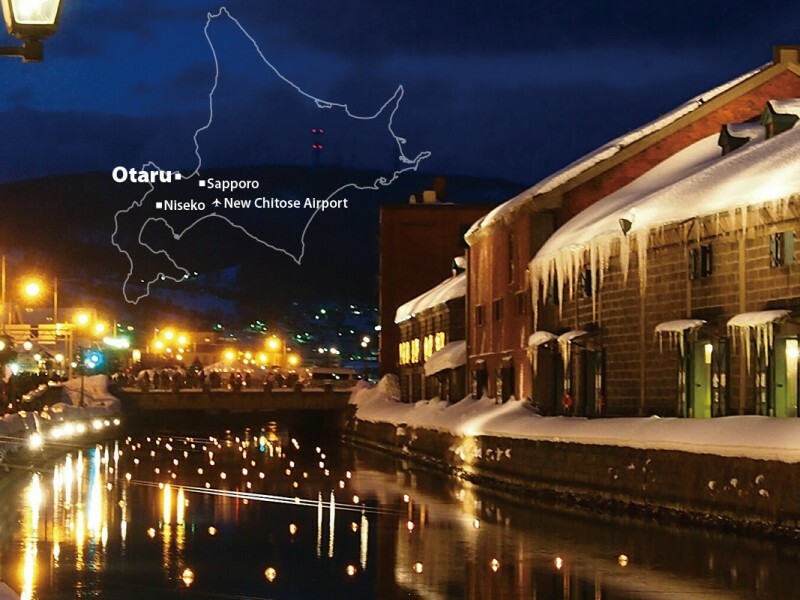 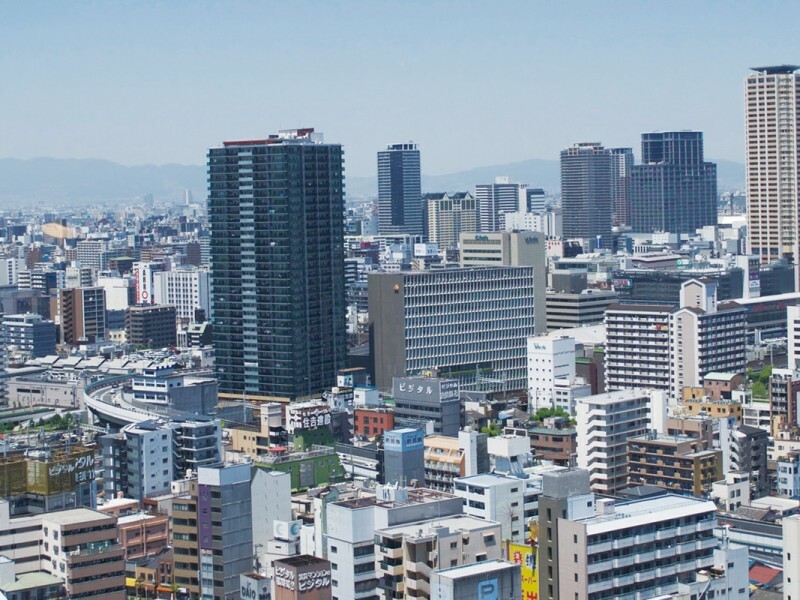 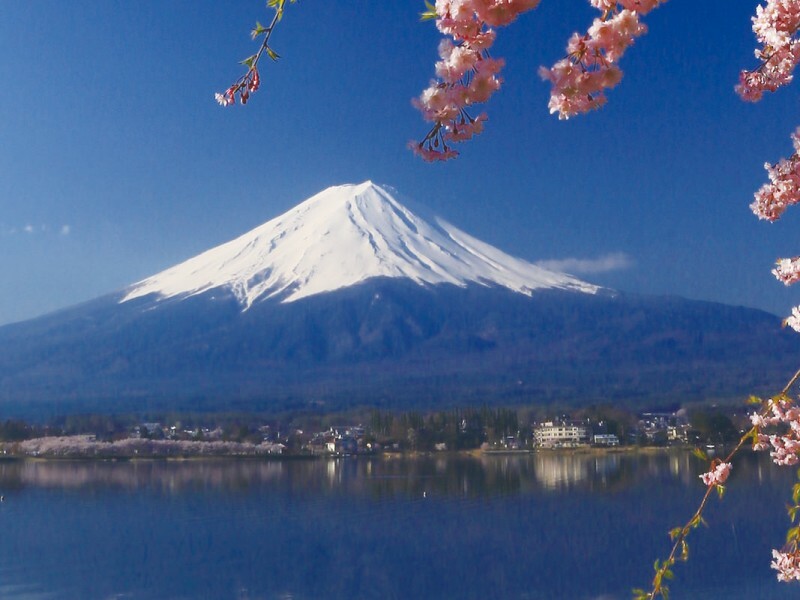 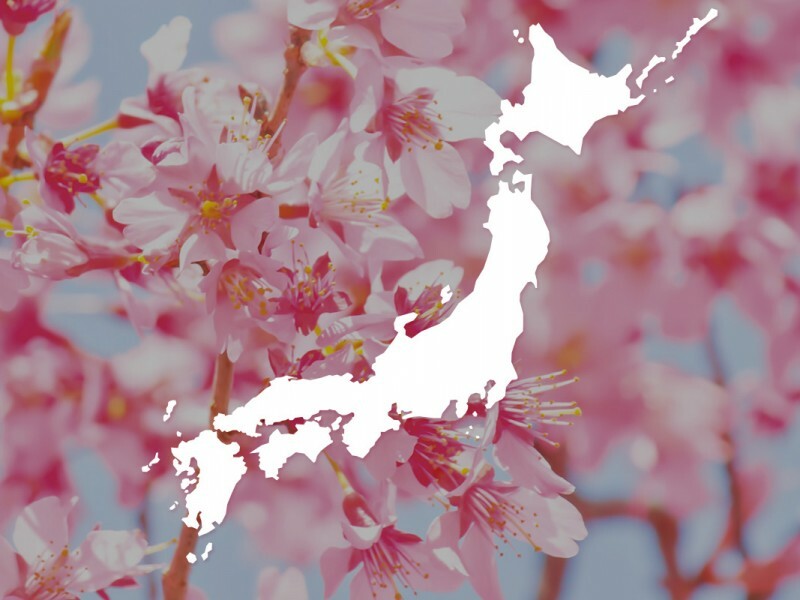 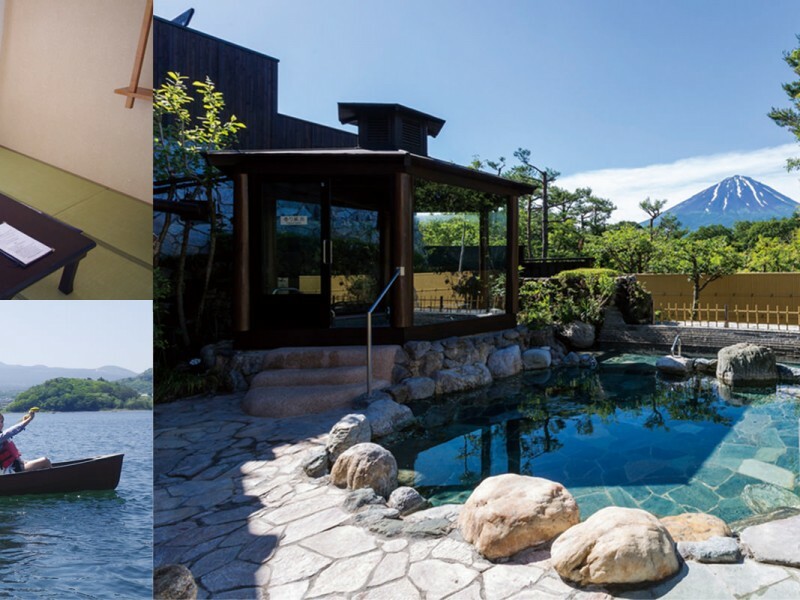 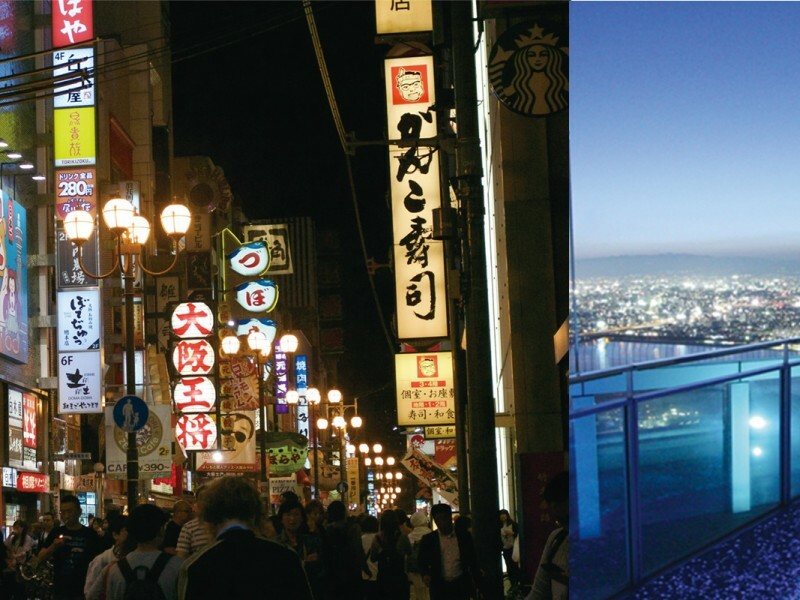 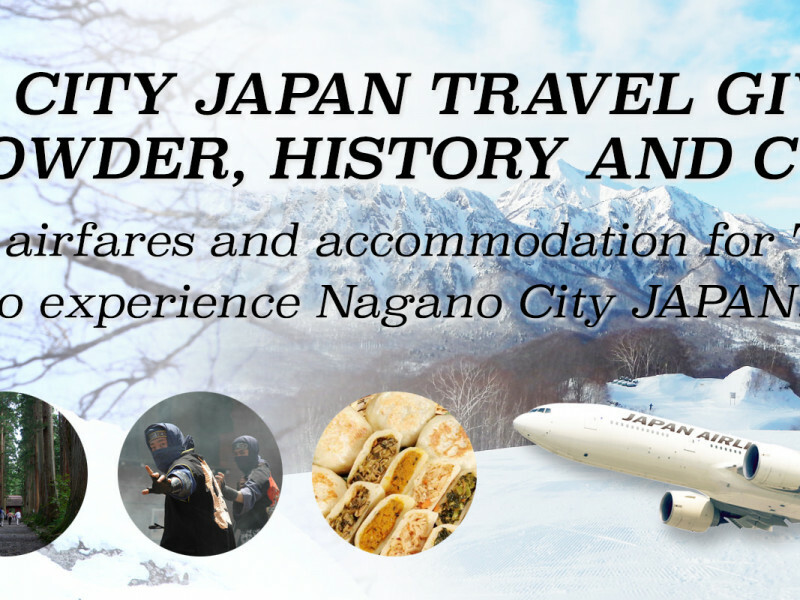 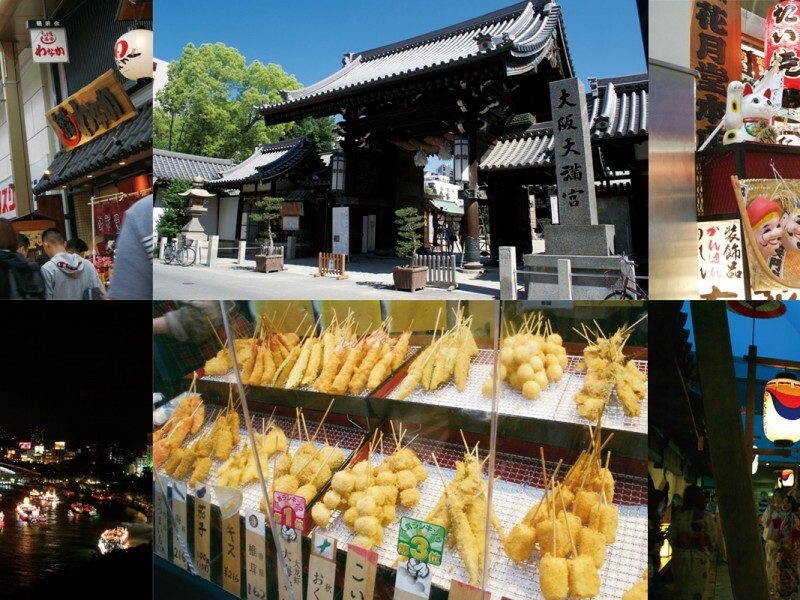 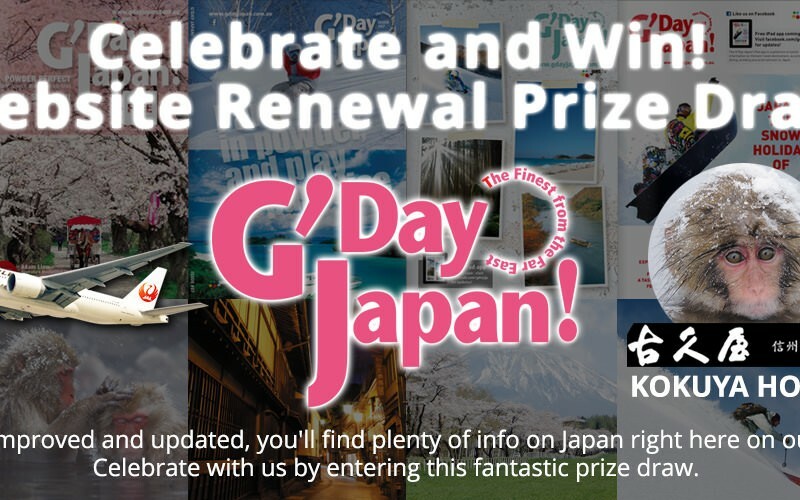 Travel Information Archives | G'Day Japan! 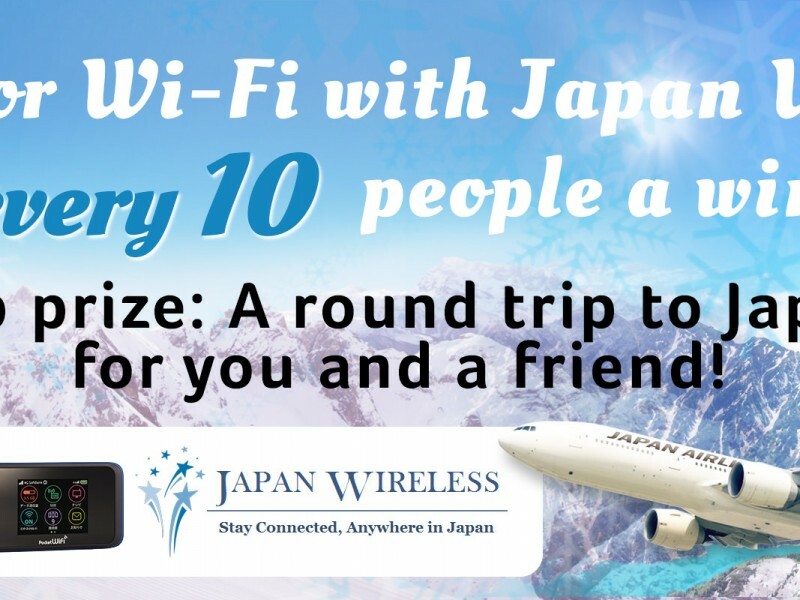 1 in every 10 people a winner! 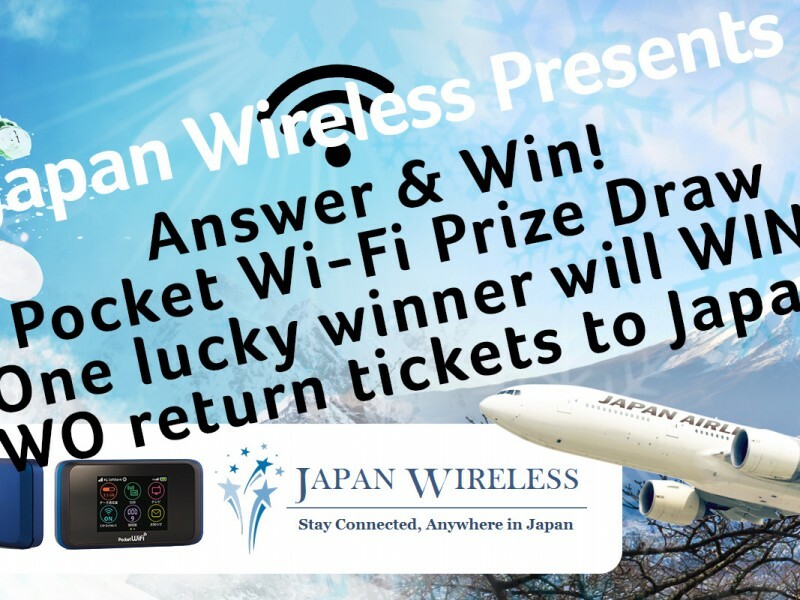 Japan Wireless Presents Answer & Win! 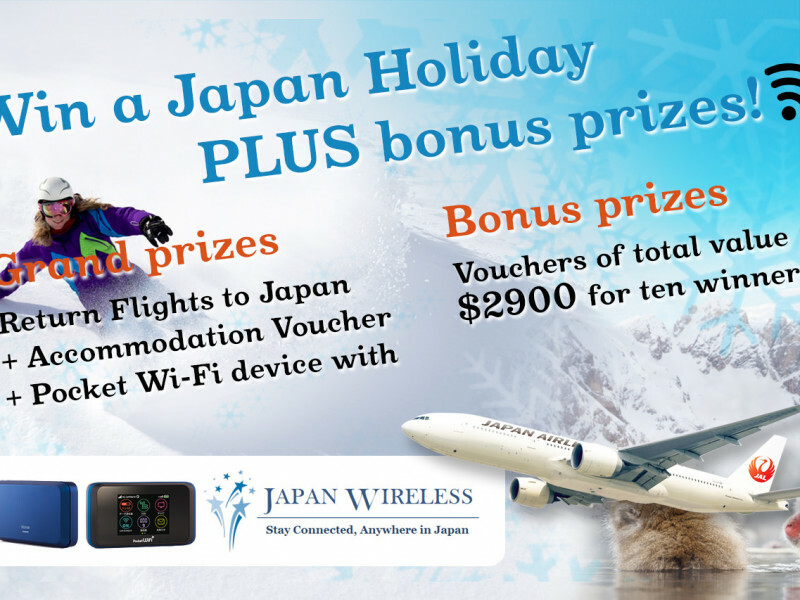 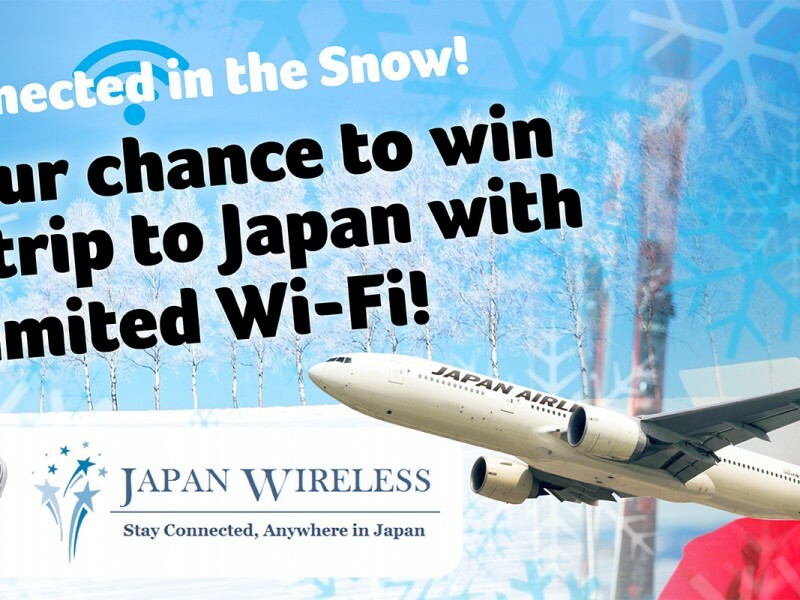 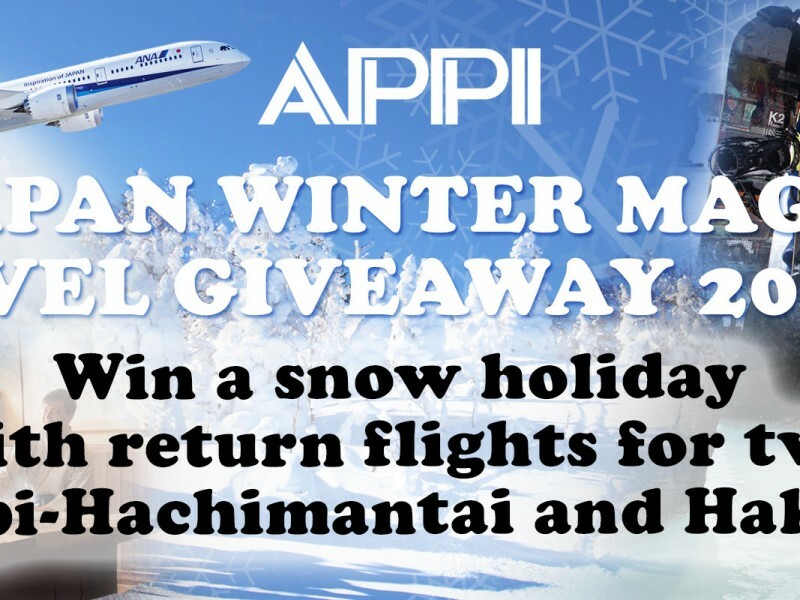 Pocket Wi-Fi Prize Draw Win TWO return tickets to Japan!